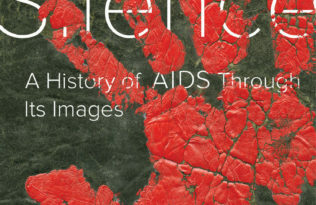 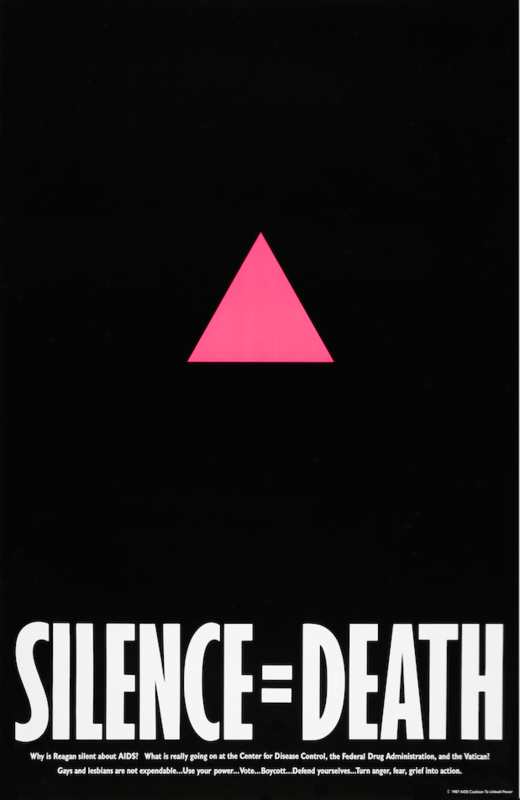 This fall, UC Press will publish After Silence: A History of AIDS Through Its Images, written by acclaimed artist and activist Avram Finkelstein, who was one of the creators of the major protest posters and graphics deployed during the AIDS epidemic of the early 1980s. 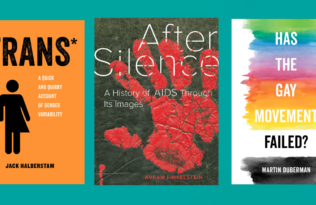 With After Silence, Finkelstein exposes us to a different side of the traditional HIV/AIDS history through his writing about art and AIDS activism, the formation of collectives, and the political process while also providing a toolkit for how art and activism can save lives. 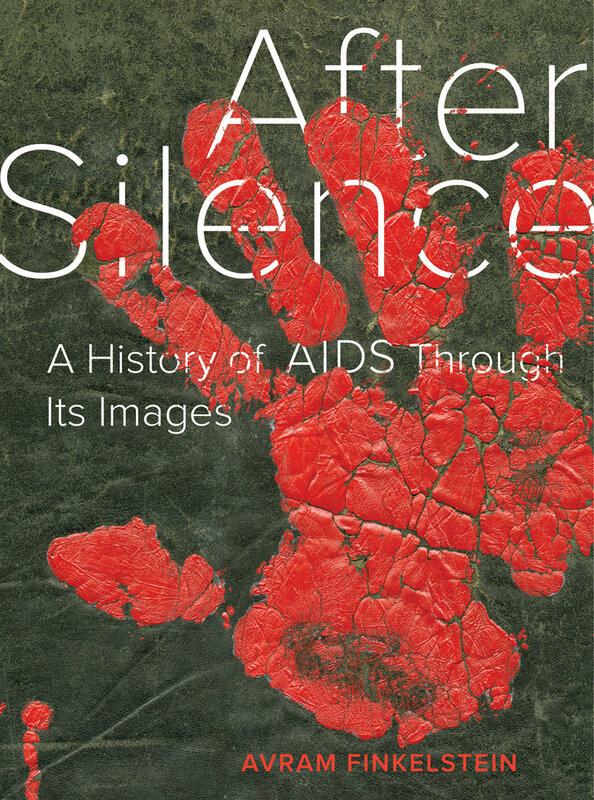 After Silence is available this November. 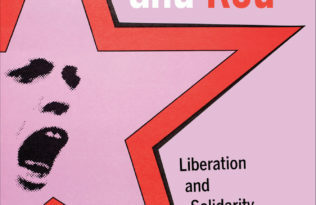 Pre-order your copy today.